Located in the cerulean seas of the British West Indies, the 40 islands and cays that comprise the Turks and Caicos together form one of the Caribbean's most exclusive destinations. We're currently looking for additional properties in Turks & Caicos and are committed to working hand-in-hand with buyers to find the home that's just right. Reach out below to find your paradise. Don’t see your Turks & Caicos dream home? Tell us exactly what you are looking for. 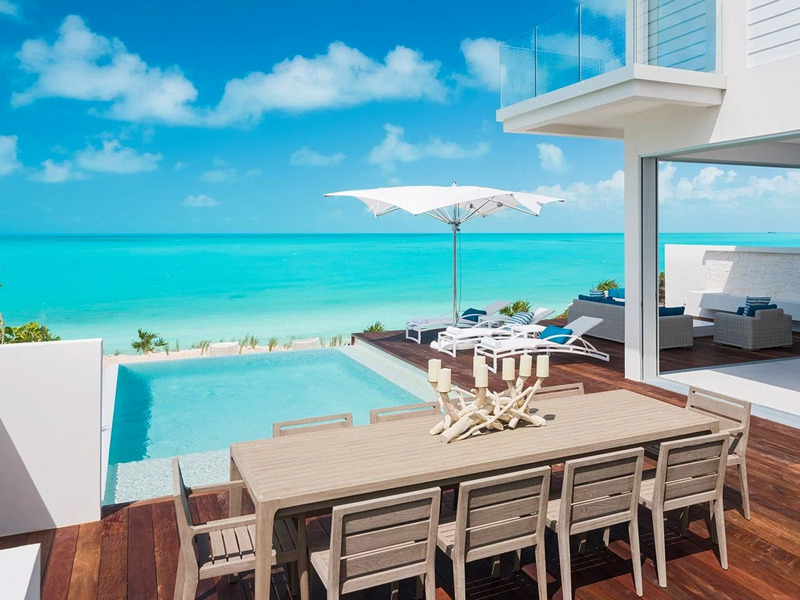 Our team can identify additional properties in Turks & Caicos, BWI to ensure a perfect match.